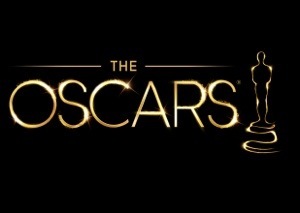 Come on down to The Haven tonight and watch the Oscars. Order a Haven Burger with a Notch draft for just $15 from 8pm onwards! Join in The Haven Gift Certificate sweepstake. Get all five categories correct and win a $25 gift certificate! Best Actor, Best Supporting Actor, Best Actress, Best Supporting Actress, Best Movie.